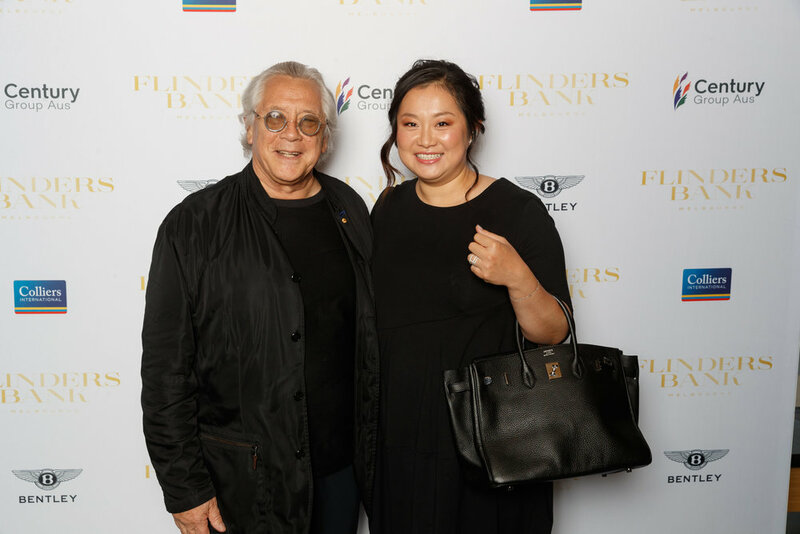 Sinclair Brook Pty Ltd would like to congratulate Century Group Aus who hosted a very successful evening recently at the launch of Flinders Bank, which was inspired by the St Regis Hotel. The event showcased all the trademarks characteristic of a St Regis, including the latest Bentley vehicles, shaken Bloody Marys, oysters and champagne on arrival. Thank you to our MC, Hamish McLachlan, Karl Fender, and Richard Crawford from Marriott International who kindly donated a stay at the new W Hotel in Brisbane as an additional door prize. Sinclair Brook Pty Ltd are providing development management and project management services and are proud to be a part of such an incredible project.